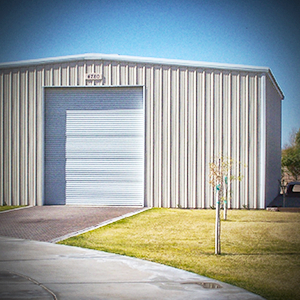 Pre-Fab Metal Buildings are customized to fit your needs. 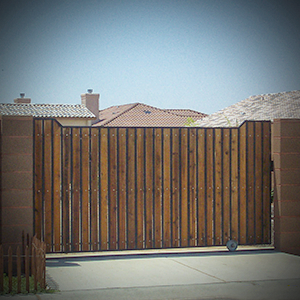 Custom fabricated & installed gates & fences. 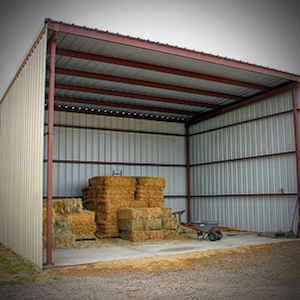 Hay Barns, Mare Motel, and Open Air Barns. 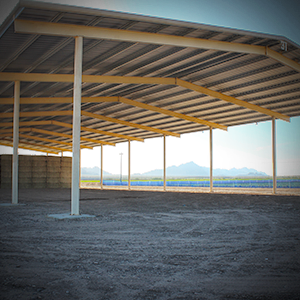 Custom designed and fabricated shade structures. 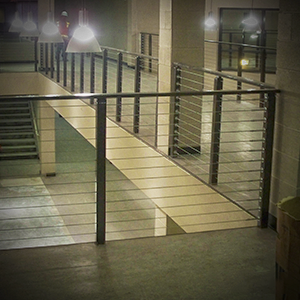 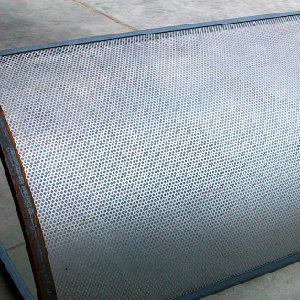 Bollards, Handrails, Guardrails, Stairways, Ladders, & Metal Window Awnings.